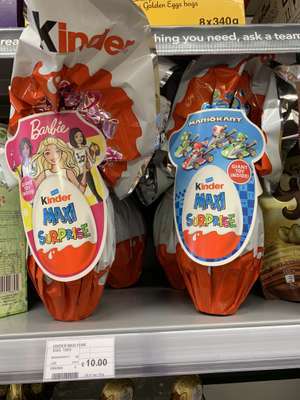 Great deal compared to others.yeah it's expensive for what you get,but it's always been that way with kinder. Should have stuck with just "both variants"
Jeez this must be a piss take. A tenner for a kid's Easter egg.